It makes a difference. But it also makes for some better induction noise. Unless you plan on doing the wholle induction system (intake, throttle, and manifold) than I it's kind of a waste. Unless of course you want extra induction noise with no real extra power. 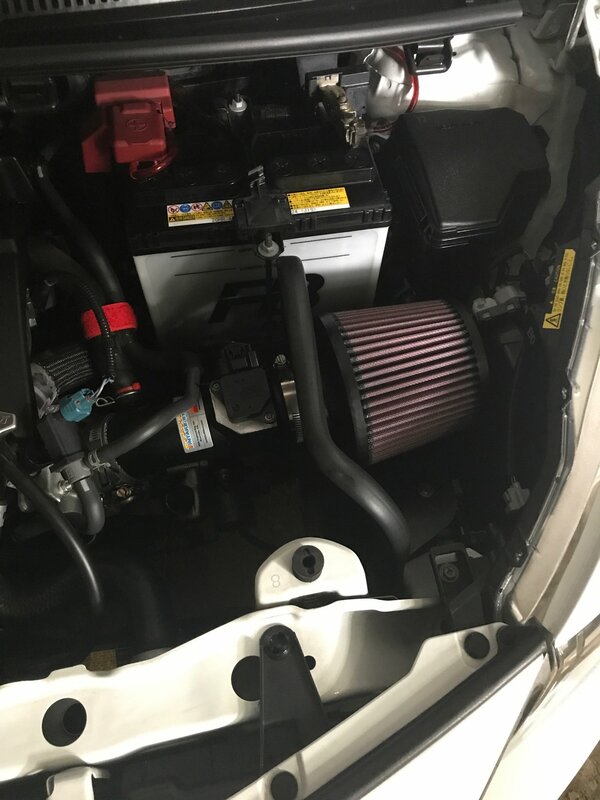 The Yaris' stock intake is already placed to take in cooler air. So that's not really an issue. On my Yaris, I've just put in a drop-in replacement AfE filter, which provides higher airflow and is also washable. Then I removed the carbon filter from the air box as well. It gives the car a little more go, and a bit more growl. Sent from my phone with Tapatalk. Please excuse any typpos. It's absolutely hilarious on a supercharged 1NZ with a 1ZZ throttle body. Lots of loud supercharger noises and some serious HP gains to boot. On an otherwise stock engine, you may see a few HP gained. I have a cold air intake on my Yaris, I think it mostly just adds kind of a growl throttle noise. Performance gains are minimal if any. If you want to get a mod and actually feel a slight difference go with exhaust headers, you'll feel that more than the CAI. 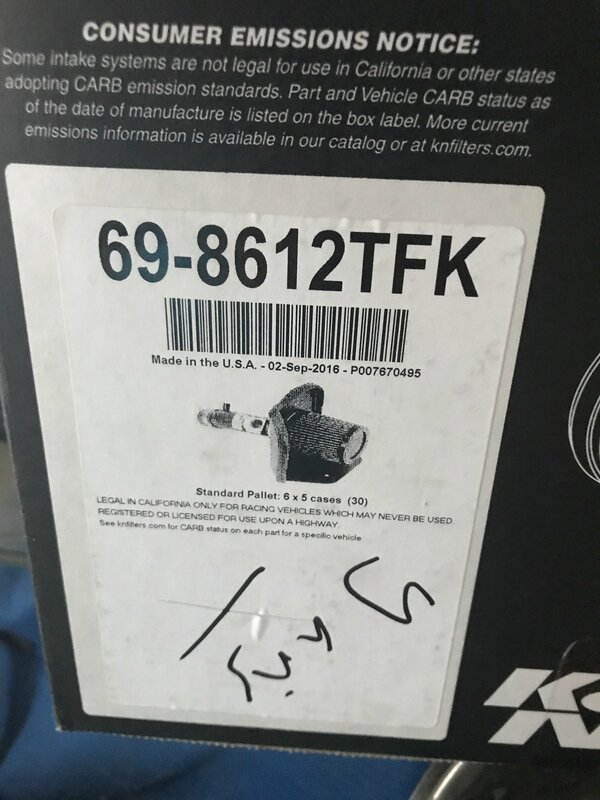 I have a K&N typhoon air intake. I can say that you a very very nice sound with the vvti. No more drop between gear shift and a better acceleration as the car is more responsive. 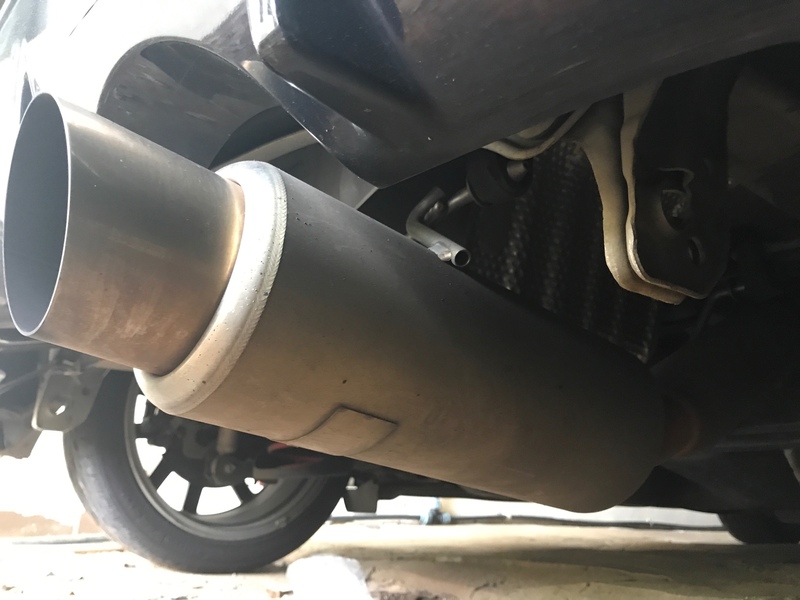 I must also add that a Tanabe high flow exhaust helps also on the performance. Anyone has dynoed before and after? You better check your timing device :) 2 sec sounds very optimistic ! I mean common 300$ for a filter? I searched it on amazon yesterday and that's the price.